Mercersburg Swim Clinics provide an experience that teaches swimmers the most innovative techniques available, while having fun. The philosophy is simple. Swimmers do not just compile distance, but rather work on improvements in starting, turning, and stroke techniques. 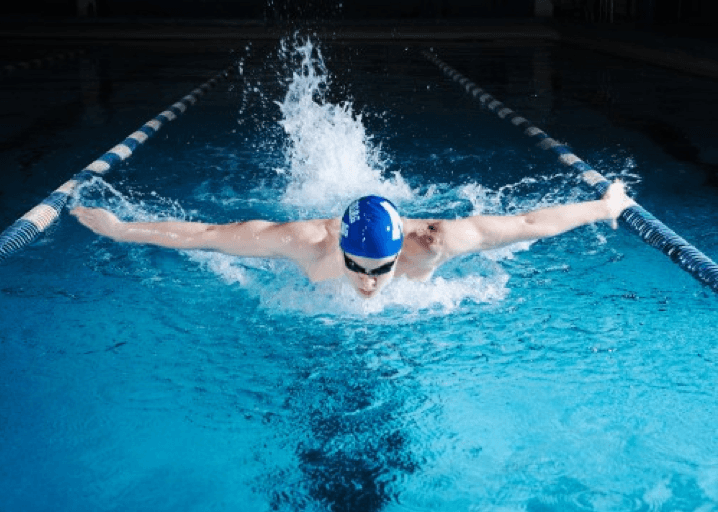 Mercersburg Swim Clinics are dedicated to improving your technique and helping you develop as a swimmer both inside and outside of the pool. 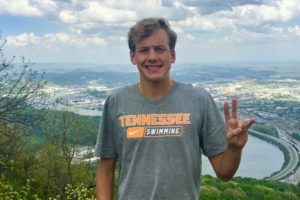 Mercersburg Academy’s storied aquatics program has produced over 30 Olympians and brings a tradition of excellence to their summer program. Mercersburg’s Aquatics Director, Pete Williams, who has been a part of four Olympic games as a swimmer, coach or official himself, brings a wealth of knowledge to the program through his experience at swimming’s highest levels. Mercersburg Chapel (non-denominational), one part of the beautiful campus. The primary aim of Mercersburg Swim Clinics is to provide an experience that teaches swimmers the most innovative techniques available, while having fun. The philosophy is simple. Swimmers do not just compile distance, but rather work on improvements in starting, turning, and stroke techniques. Mercersburg Swim Clinics participants stay in Mercersburg Academy’s state of the art residence halls that are recently renovated, air conditioned with carpeted hallways and have bathrooms on every hall with individual shower stalls. The swimmer to staff ratio is around 5 to 1 and coaches and instructors are current and former college swimmers or Mercersburg Academy graduates with swimming experience. Enroll now HERE. Please call 717-328-6225 if you would like a brochure or more information. Like Mercersburg Academy Summer Programs on Facebook here. Follow Mercersburg Academy Summer Programs on Twitter here.